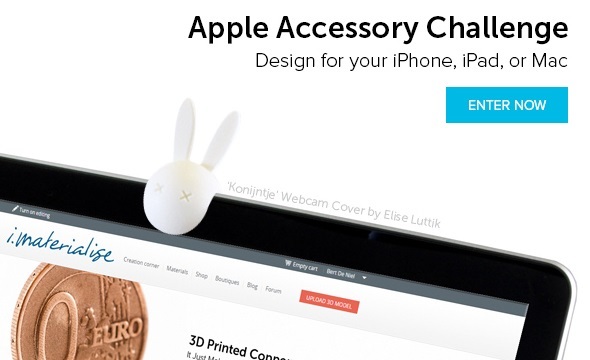 Apple Accessory 3D Printing Challenge: Win a 3D Print of Your Apple Gadget Add-on + a 200 EUR Voucher! 3D printing is changing the way we design products – we see it with iPhones, iPads, iPods, Apple Watches or MacBooks: as soon as a new tech product is out on the market, the 3D modeling & printing community creates a world around them. 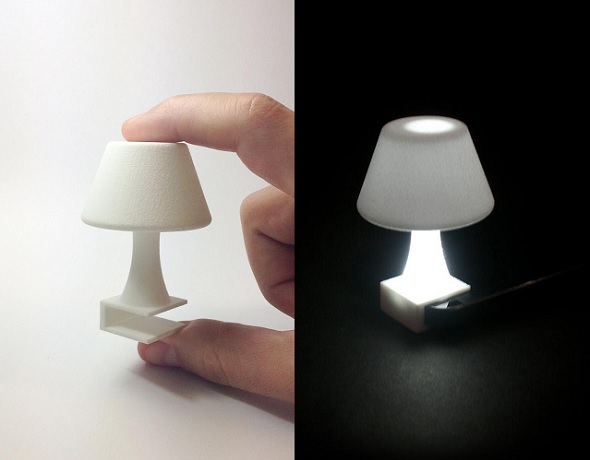 3D printed stands, docks, covers, mounts… there are no limits to creativity and innovation. In order to encourage you to design even more of these great products, we’re launching our newest design challenge together with Rhino: the Apple Accessory Challenge. This challenge is intended not only to see new astonishing designs, but also to show people how 3D printing can enhance everyday tech products. 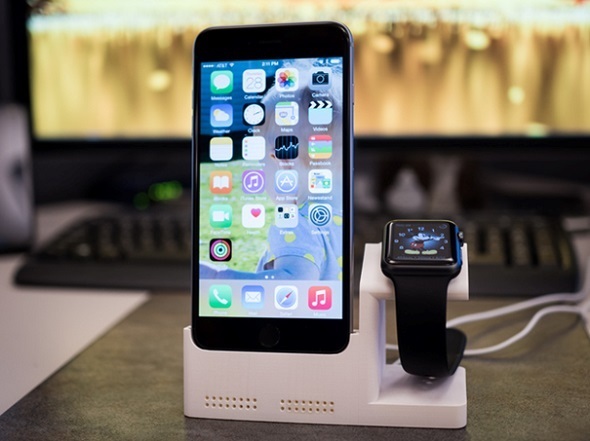 No matter whether you have a functional or a decorative item – any object that adds value to an Apple product can be submitted! To take part in the challenge, please make sure to submit your Apple accessory design via our challenge page until December 20th. The challenge is open to all designers, anywhere along the scale from professional to amateur. There is no limit on the number of entries per contestant, so feel free to upload several designs. Since the winner will be selected on the basis of the 3D renders you put online, we recommend that you send us very clear, visible renders. Before submitting your designs, we invite you to take a look at our Polyamide page. You will find general information about this nylon plastic there, as well as a practical guide on how to create your perfect 3D model. Please also keep in mind that your 3D model can only have a maximum bounding box volume of 450cm³ or 450,000mm³. 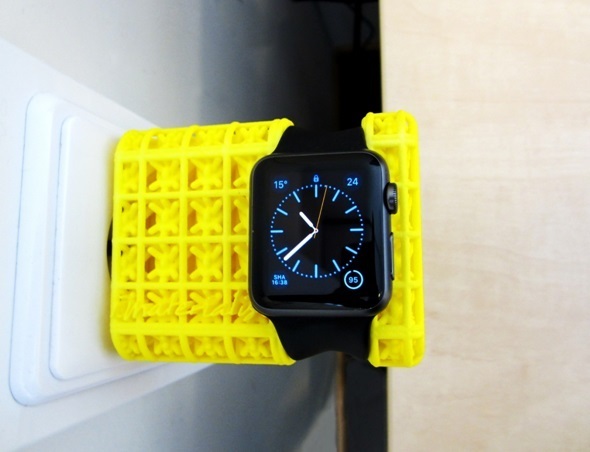 We’re excited to see new ideas and concepts for your next 3D printed Apple accessory! Take on the challenge and submit your designs now.